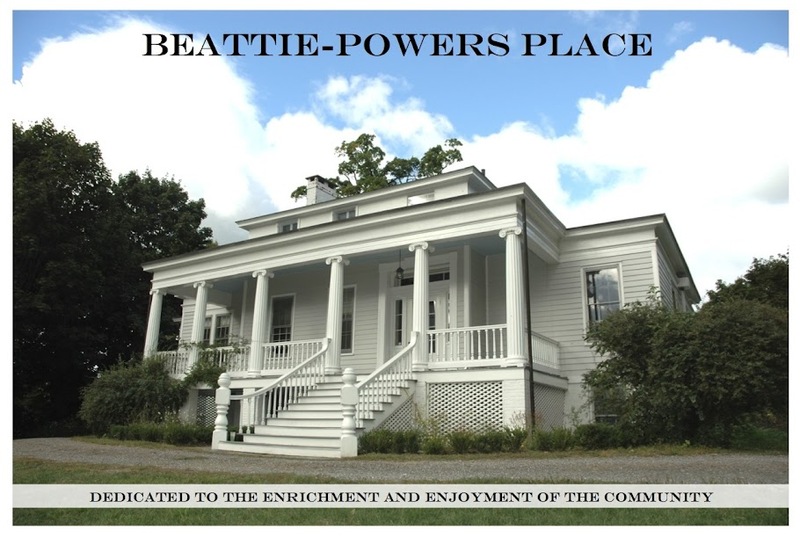 Beattie-Powers Place: Our Fall Potluck Luncheon and Membership Drive is today -- Come Join Us! Our Fall Potluck Luncheon and Membership Drive is today -- Come Join Us! And take in a spectacular view at Beattie-Powers Place, while you dine on dishes from some of the best cook's in town! $10 or bring a dish! See you there!! !